Friendly and caring, Katie started out in country Queensland, and enjoyed building trusting relationships with patients and setting them at ease. Since then she has been based in Bayside Brisbane for many years before joining our vibrant team. 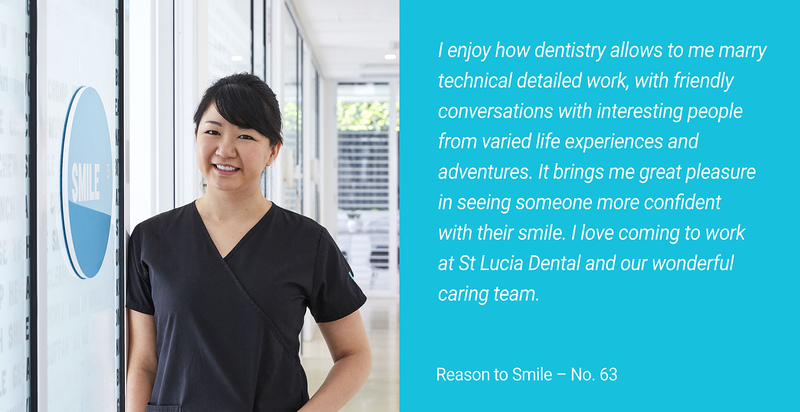 Dr Katie Lu graduated from the University of Adelaide in 2007, with a Bachelor of Dental Surgery. Throughout her career, she has been actively committed to continuous education and training, pursuing dental excellence, and retaining her excitement to be working in the dental field.